Update: ZigWheels reader Vipul Poojary has shared spy shots of the Kia SP2i snapped in Mumbai. 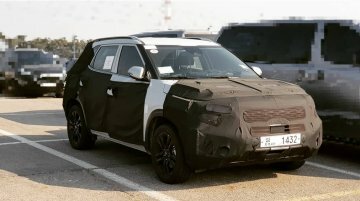 The two prototypes seen in the latest spy shots are in the top-of-the-line configuration with diamond-cut..
Update: YouTube channel Mautodaily has a new walkaround video giving a closer look at the Kia SP Concept. 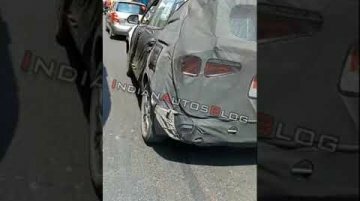 28 March 2019 - Kia Motors Corporation has showcased an evolved version of the Kia..
Update: An IAB reader has shared a spy video of the Kia SP2i undergoing road testing in Bangalore. 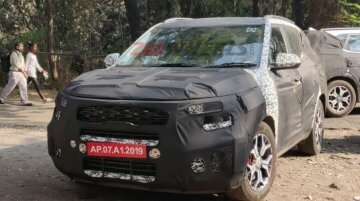 29 March 2019 - IndianAuto has spotted a test mule of the Kia SP2i on the roads of New.. 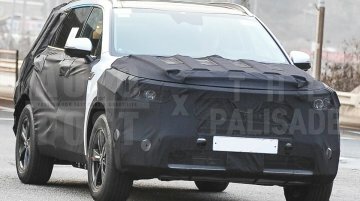 The third-gen Kia Sorento debuted in August 2014 and received a mid-cycle facelift in 2017. 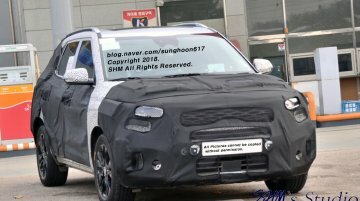 Next, the mid-size SUV will undergo a complete generation change by the end of this year. 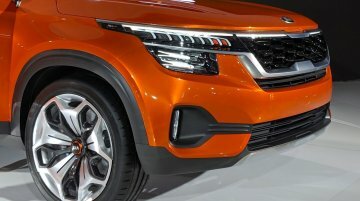 The 2020 Kia.. Earlier this month, a test mule of the Kia SP2i revealed its 18-inch dual-tone machined alloy wheels. 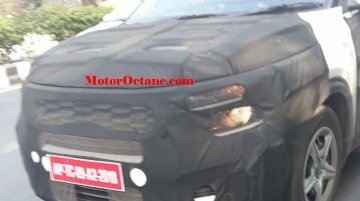 In a new development, Motoroctane has spotted a low-spec variant that clearly flaunts its..
Update: A Kia SP2i prototype was spotted undergoing road testing in Delhi. 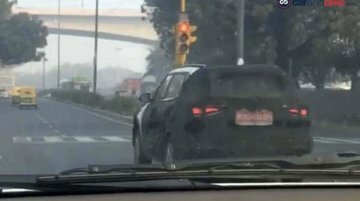 A spy shot captured during this sighting gives a look at its sleek tail lamps that are tapered inwards. 18 March 2019.. 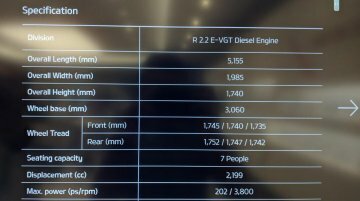 Currently, premium B-SUVs in India are available with 17-inch alloy wheels at best. 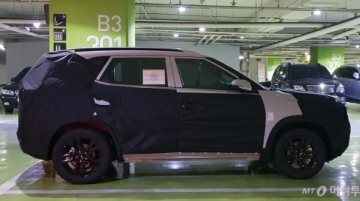 The Kia SP2i will stand out in its segment with 18-inch gunmetal alloy wheels wrapped in 205/65 R18 tyres, as per a..
Instagram user has posted spy shots of a Kia SP2i test mule from a parking lot in South Korea. Earlier this week, Manohar Bhat, Head of Marketing &amp; Sales, Kia Motors India, had said that the.. 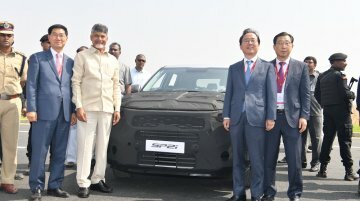 The first-ever Kia plant in India, with an annual production capacity of 3 lakh units, is likely to become fully operational soon. 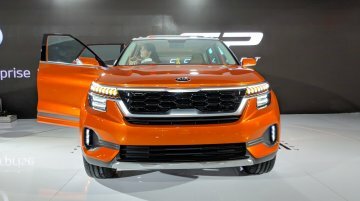 The trial production of the Kia SP2i is expected to commence this..
Kia India will enter the Indian car market with the production-spec Kia SP Concept (codename SP2i) around the middle of this year. 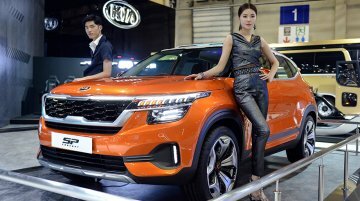 The company is said to launch total six models in three years from.. 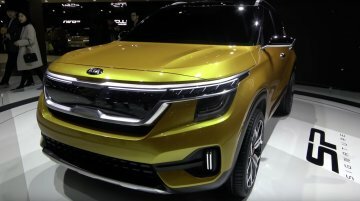 The Kia SP Concept in production form will come with a suite of advanced technologies to appeal to tech-savvy and young Indian customers. These could include several segment-firsts. 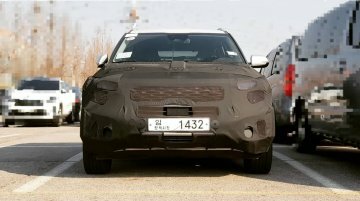 A new spy shot of the Kia SP Concept-based SUV (SP2i) captured in South Korea has surfaced online, courtesy SHM Studio. 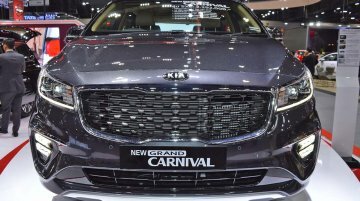 Kia Motors India has confirmed that its first manufacturing facility, situated.. 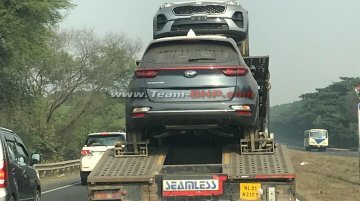 The same day Kia released its TVC showing the 2019 Sportage in India, the SUV was spotted by Team-BHP reader Kaustav Roy on National Highway 2. These units are probably headed to one of the..